New Covenant School IS NOT DONE FIGHTING HUNGER!!! In October, Mr. Rob Wright spoke to our students during chapel about Hunger Crunch, a FREE game in which 100% of in-app purchases go to help feed orphaned kids through Rice Bowls. Rice Bowls has two goals with Hunger Crunch. First, they want to raise a lot of money to feed orphaned kids. Second, they hope to plant the seed in the minds of players (especially kids) that they can do something to fight hunger, whether in our game or by some other means. 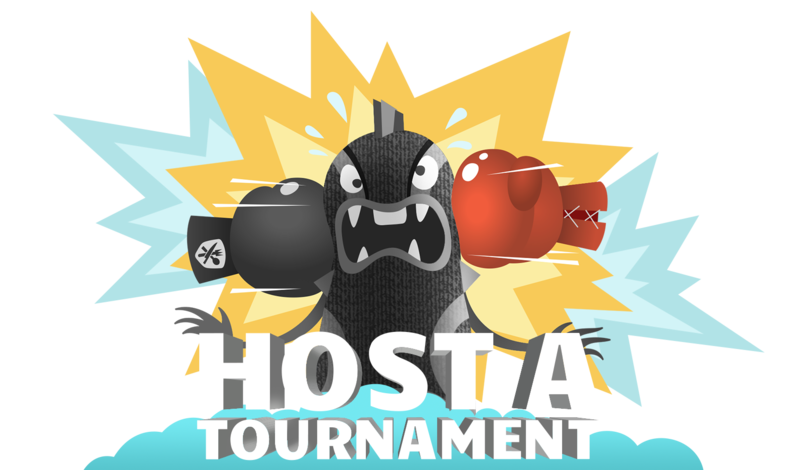 Join your team by following the instructions here http://www.hungercrunch.com/tournaments/#share/mpzak Each team has a code. Enter that code in the game to join. Spend at least $4.99 in the game. That provides 10 meals! Finally, cool Hunger Crunch wristbands will be sold at lunch on Thursday (12/18) for $2. May the best team CRUNCH HUNGER!! !